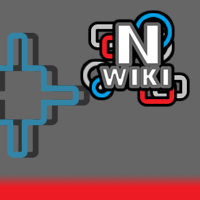 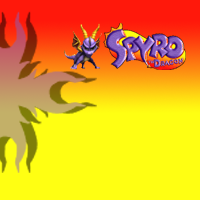 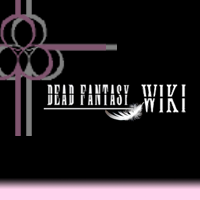 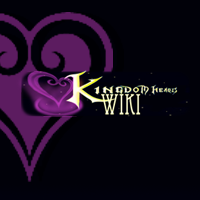 The following is a list of affiliates who have graciously decided to link back to the Kingdom Hearts Wiki. 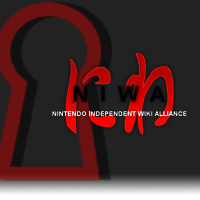 We are looking forward to more sites linking back to us! 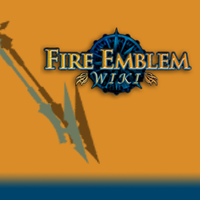 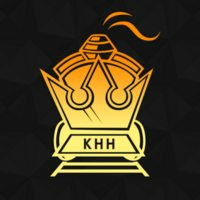 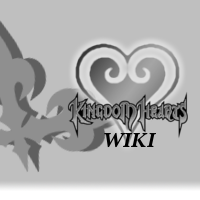 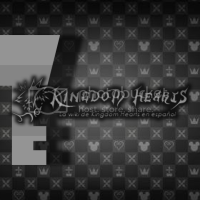 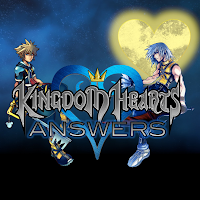 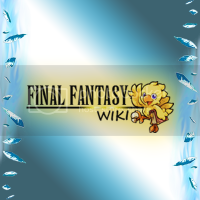 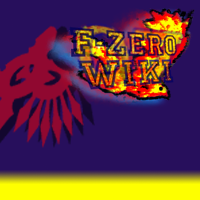 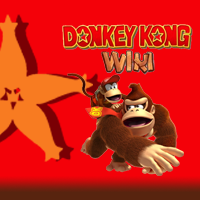 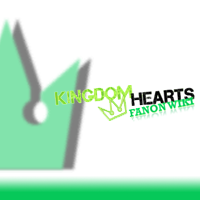 If interested in affiliating with the Kingdom Hearts Wiki, please leave a formal request on our Requests page!